Understanding the principles upon which effective Weightlifting Programming is built is critical to being able to create strategies to help athletes improve their strength, technique, speed and performance in the lifts. 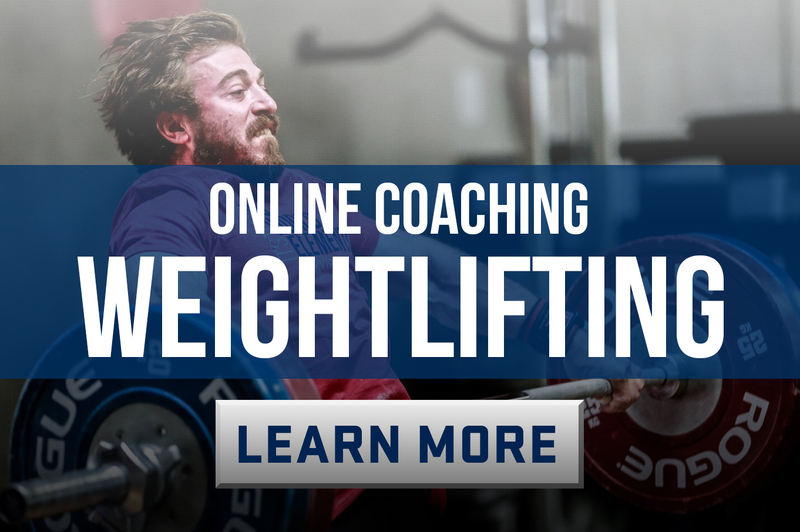 To help you achieve this goal, we have put our popular video series Scientific Principles of Weightlifting all in 1 place for you, watch and learn. The first and most important principle, Specificity, creates a framework within which all other programming decisions are made. For training to be effective it must be challenging enough to drive adaptation. 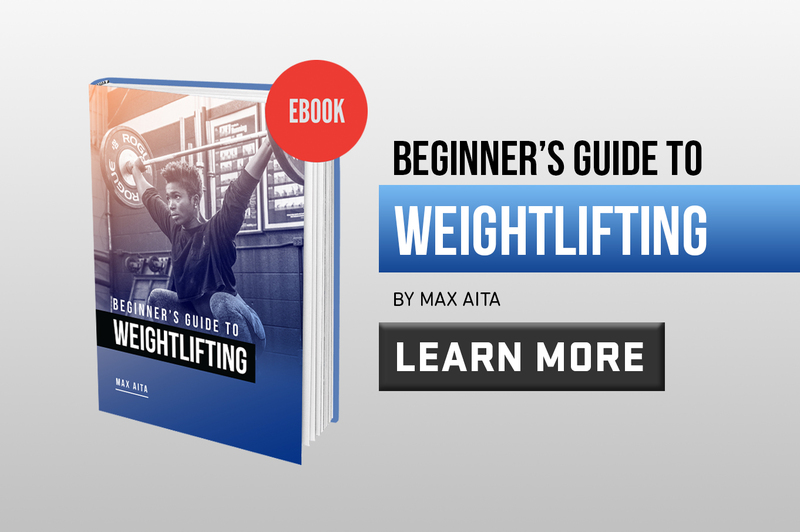 Max Aita explains the Principle of Overload and gives parameters for volume and intensity to help inform your weightlifting training. Hard training is important but if you can’t recover effectively, your progress will be short lived. The Principle of Fatigue Management helps you decide how much training is enough, when deloads are appropriate and other ways to make sure that recovery is optimal. The Principle of SRA will give you a better understanding of how frequently to train your lifts and the different implications on fatigue that training for technique, speed and strength have. The Principle of Variation is critical to understand so that you can apply enough variation to training to avoid staleness and overuse injury, but not so much that you disrupt directed adaptation. Strategically sequencing different phases of training will help you maximize your long term training results and ensure that you are best peaked for the most important competition days. Being able to adjust training loads, exercise selection, frequency and other factors based on an individual differences between lifters or for the same lifter at different stages of their career, is the final piece to mastering program design. The Principle of Variation, when properly applied, will help an athlete avoid staleness, adaptive resistance and injury, without interfering with directed adaptation. The Principle of Stimulus, Recovery, Adaptation (SRA) will help inform you how to find your optimal training frequency.